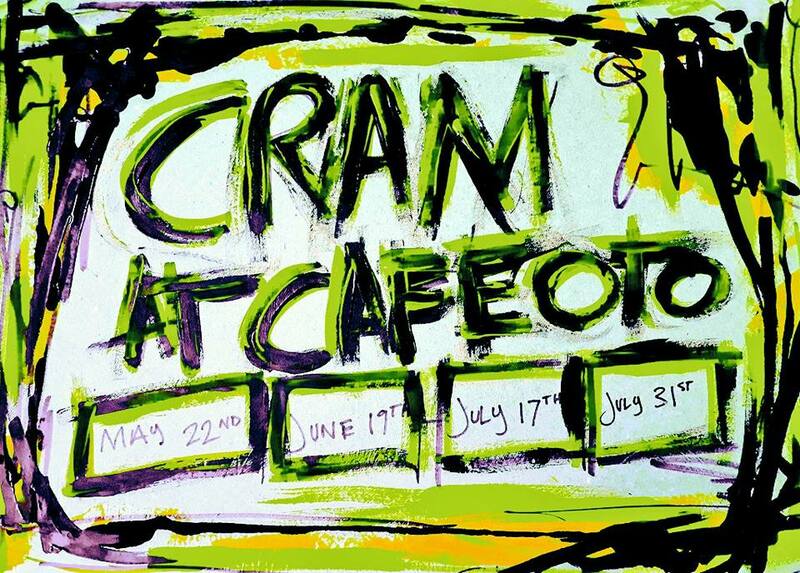 This summer CRAM will be spending some time at Cafe Oto and Cafe Oto Project Space. There will be music, merch, drinks, chats AND ALL THE REST OF IT. Following a busy winter of concerts, festival planning & recently broadcasting with BBC Radio 3, we are thrilled to smash into the springtime with a return to East London's brilliant venue Arch 1. This proves to be a big one!!! 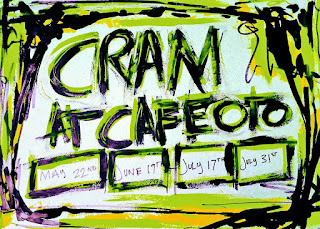 CRAM presents a late afternoon concert comprised of two fabulous duos made up of some of the most exciting players on the London scene. We are thrilled to return to Hundred Years Gallery to kick start a busy CRAM agenda for 2018. It's the first of many upcoming concerts and releases and proves to be an exciting afternoon. TWO DUOS: John Edwards & Daniel Thompson + Alex Ward & Benedict Taylor. 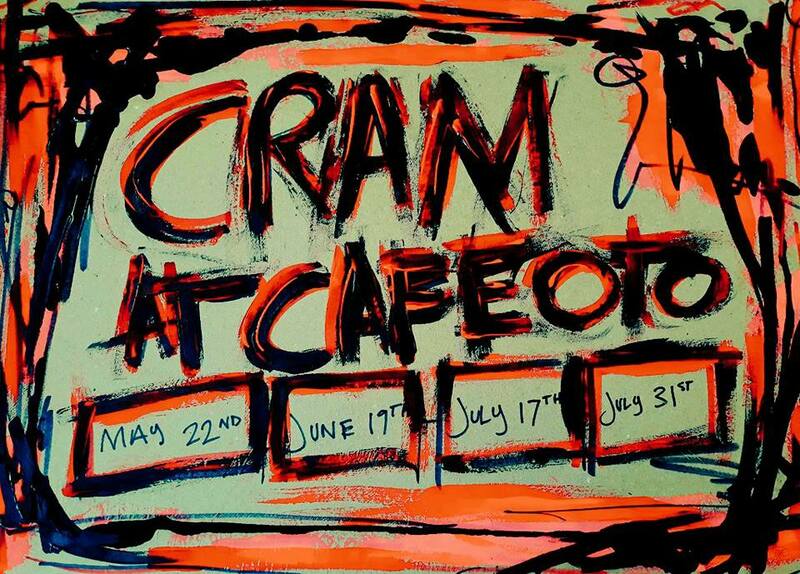 Come and join us for music, coffee, beer, food, chats, merch and the rest! Doors at 3.30, music at 4pm. 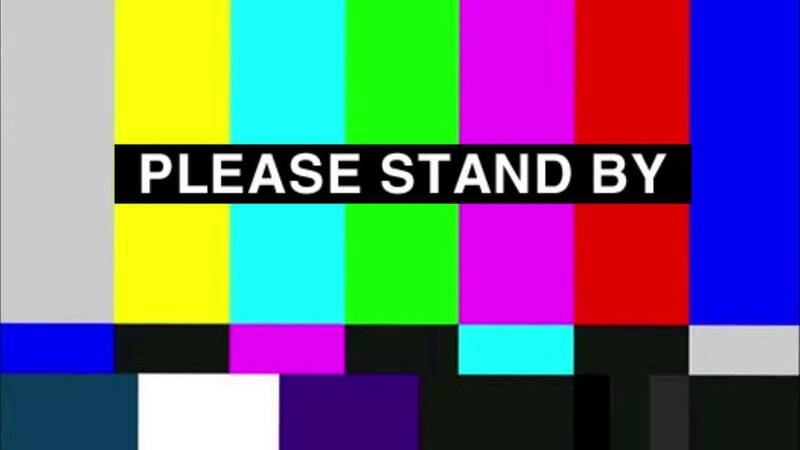 There's a batch of new releases, collaborations and concerts in the pipeline for the New Year.